Dreaming of joining us in Santorini? 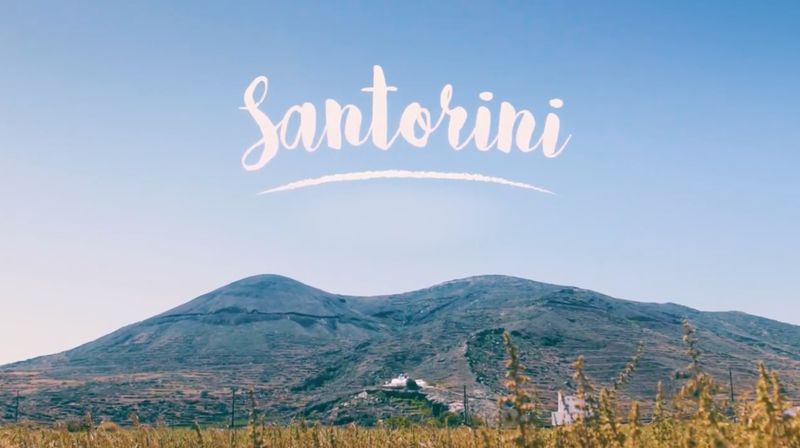 We have put a little video together from our previous retreats in beautiful Santorini, Greece. It’s definitely one of our top destinations to visit in 2018, and why not combine it with Yoga, healthy food and a bunch of great people.